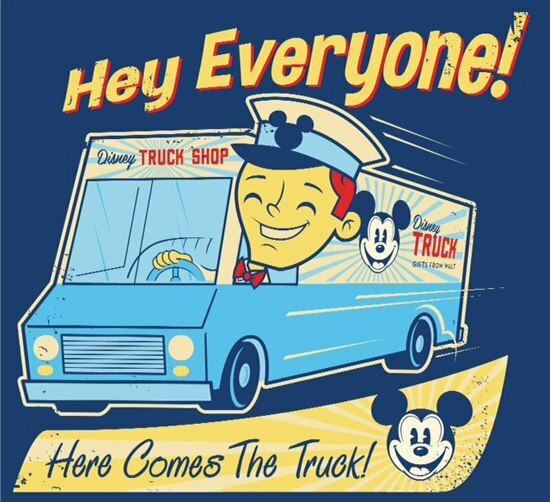 Limited Time Magic for next week gives guests the opportunity to purchase a limited edition "Disney Truck Shop" t-shirt. Try not to go too crazy over this! Go Vintage at the Disney Truck Shop! For one week only, the Disney Truck Shop will be parked along the Downtown Disney Westside route at Walt Disney World Resort, offering you the chance to pick up a limited release vintage-style tee. Available while supplies last, the tee has been inspired by the design and logo of the Disney Parks newest shop on wheels. 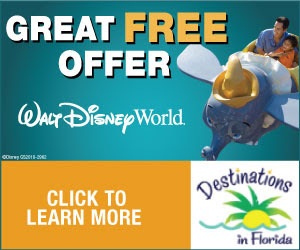 So cruise over for this Limited Time Magic offer, and pick up some of your favorite souvenirs too—this is one ride you can't afford to miss!